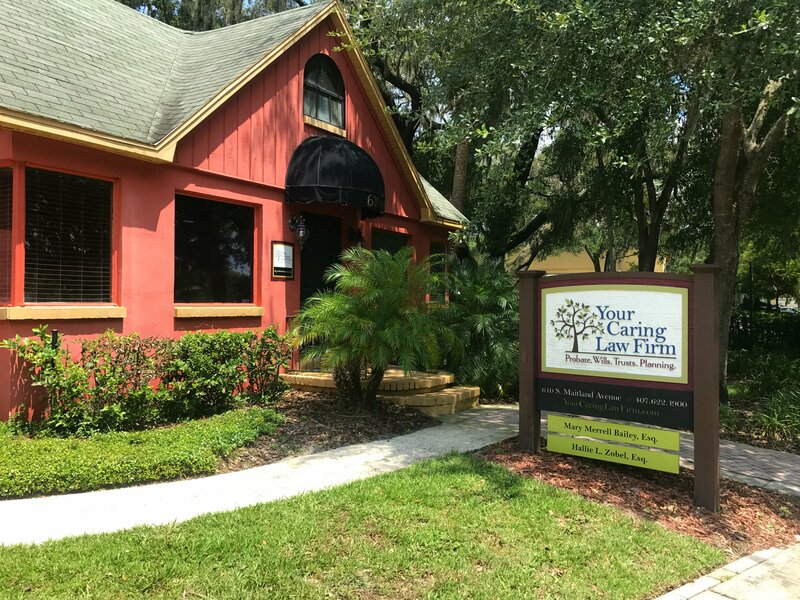 Attorney David Pilcher and I spoke at the Florida Crime Prevention Training Institute on pertinent estate planning, guardianship, and elder law subjects; more specifically, elder abuse. Our goal was to educate state law enforcement on the many aspects of elder abuse. Probate and trust administration isn’t for wimps. It also isn’t for people who aren’t ready to shoulder the burdens associated with being named as a fiduciary. A fiduciary is the person who gets the laborious task of holding assets in trust for a beneficiary. In Florida, trustees of trusts and personal representatives of estates are classified as fiduciaries. Everyone has influence in their life. Influence is the ability to effect someone’s character and behavior. When raising children, a parent’s influence is generally positive. Parents choose their child’s clothing, diet, social environment, residence, education and entertainment.